Looking for 4 amazingly awesome areas in scenic Durham, North Carolina? First up is the Eno River State Park which is only 10 miles from Downtown Durham. This place offers incredible access to nature. The Eno River winds through hills and bluffs. It can be hiked and admired from one of five access points. Consider canoeing or fishing while savoring the beautiful natural environment around you. 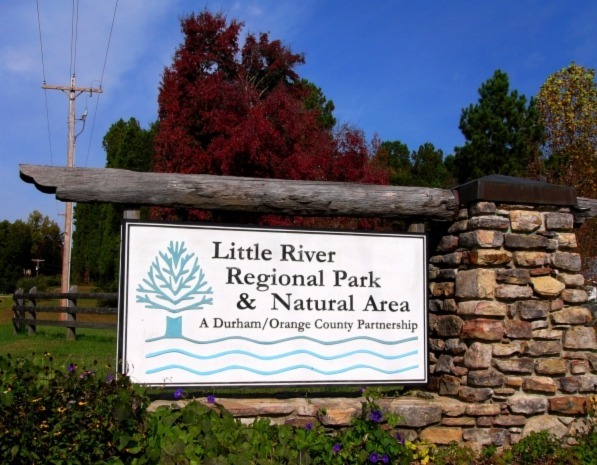 Another option is to visit the 391 acres of Little River Regional Park and Natural Area. Developed from tobacco farmland, the park and natural area has 7 miles of hiking and mountain biking trails as well as a birding trail. Picnic shelters are available as well as an open-play meadow and playground. 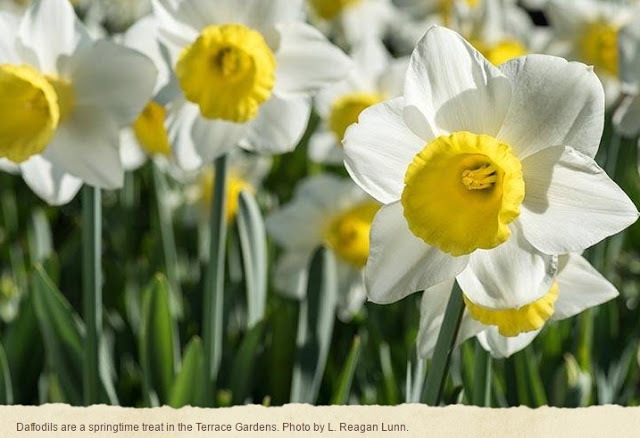 Delightful daffodils await you during the Spring when you tour the Terrace Gardens found at the Sarah P. Duke Gardens in Durham, North Carolina. This stunning 55-acre public garden is on the campus of Duke University. As one of the premier university gardens in America, it features blooming flowers, Asian bridges, greenery, ponds, and much more. There is also a cafe, gift shop, and a visitor center. Walking and trolley tour times available depending upon the season. 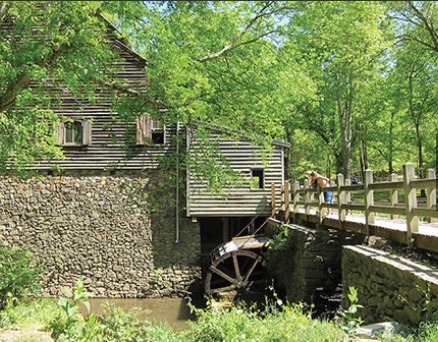 West Point on the Eno City Park spans 404 acres and includes 3 historic buildings: an operating grist mill, a house dating to the 1840s, and a tobacco packhouse that has been turned into a photography museum open to visitors. West Point has 5 miles of scenic trails and the surrounding bluffs for hiking, fishing, and picnicking. An amphitheater is used for fabulous festivals and concerts. 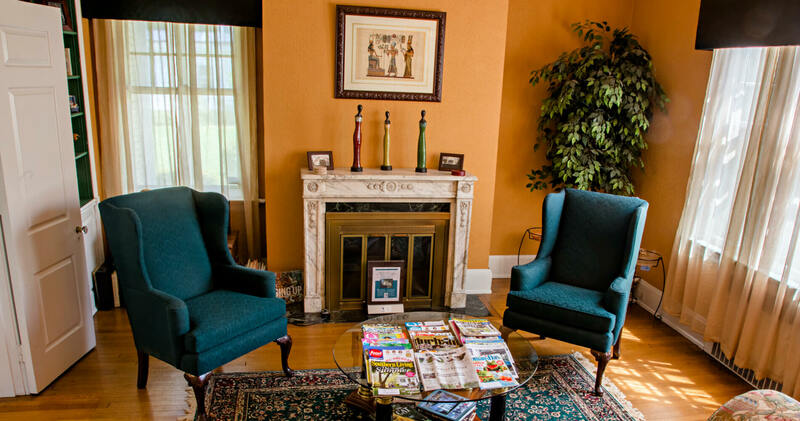 Morehead Manor Bed and Breakfast in Durham, North Carolina is close to all four of these scenic areas. We are located near the heart of Downtown Durham and within walking distance to the award-winning Durham Performing Arts Center which features Broadway musicals and talented artists. We welcome you to be our guest! This entry was posted in Uncategorized and tagged biking, birding, canoeing, downtown Durham, Durham, Eno River State Park, fishing, Little River Regional Park and Natural Area, outdoor recreation, picnic, Sarah P. Duke Gardens, West Point on the Eno City Park by admin. Bookmark the permalink.